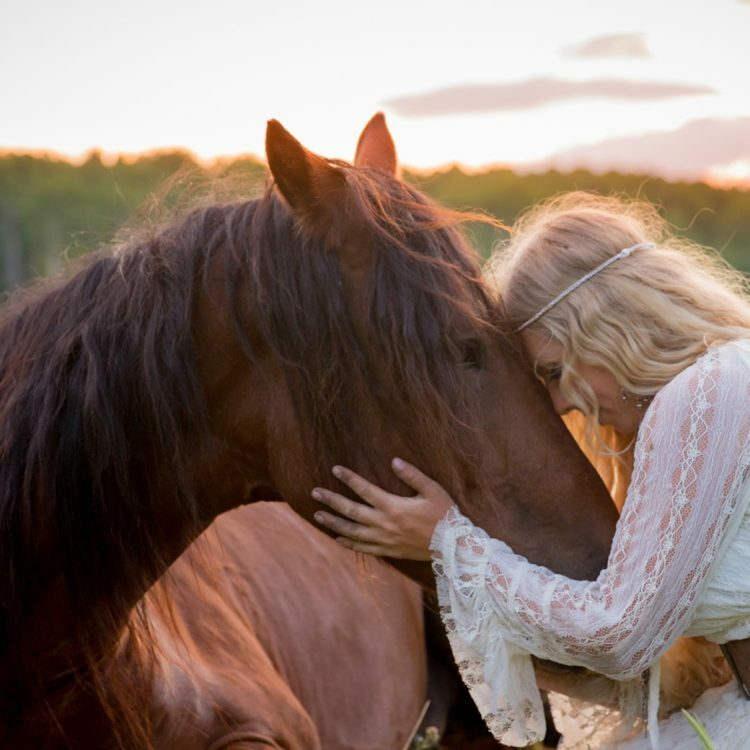 Mustang Maddy has partnered with the best in; animal care, nutrition, grooming, and design. Each partner supports Maddy’s mission and is an integral part of her team. 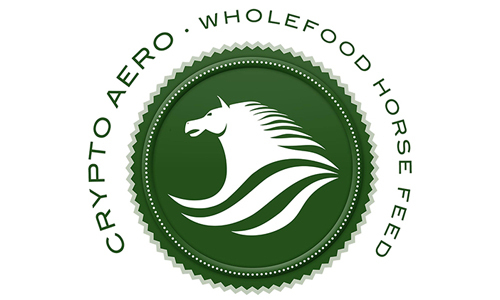 Crypto Aero provides an all-natural, whole food diet for Madison’s entire team, including her mustangs, mule, and zebra. 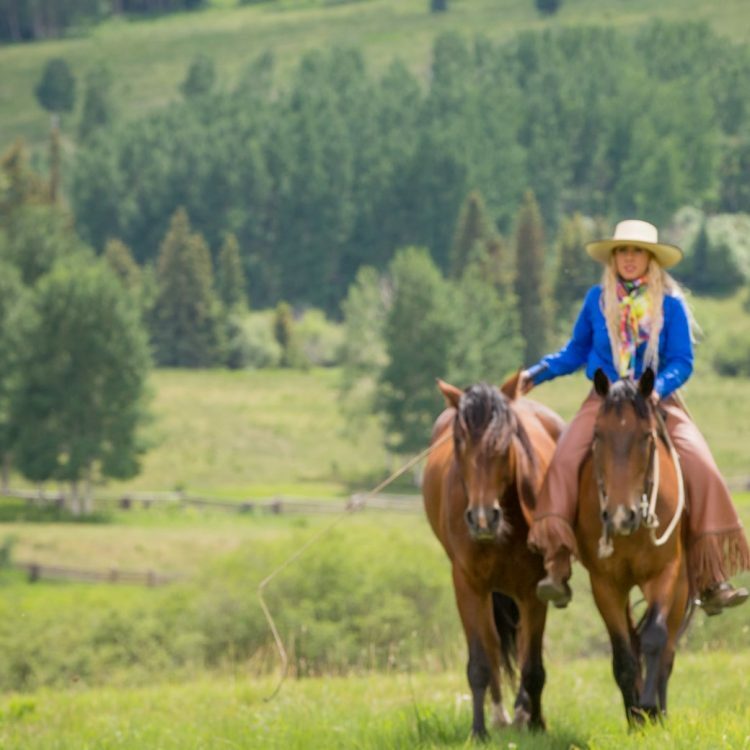 Transwest is a premium dealer of horse trailers, commercial trailers, RVs, heavy and medium duty trucks, and more. Cimarron Trailers manufactures premium horse and livestock trailers and stock boxes for all your precious cargo. 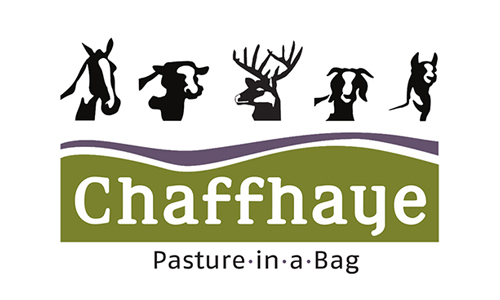 Chaffhaye provides the freshest premium non-GMO alfalfa for Madison’s entire team that is healthy and easily transported. 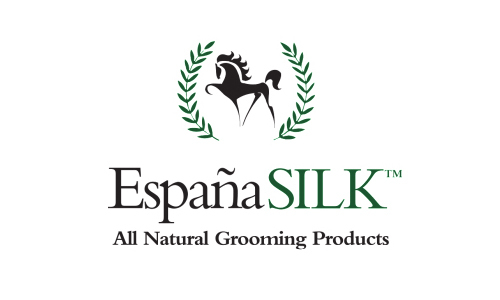 Espana SILK™ products are made with the finest and safest ingredients available and are formulated to hydrate and reduce static. 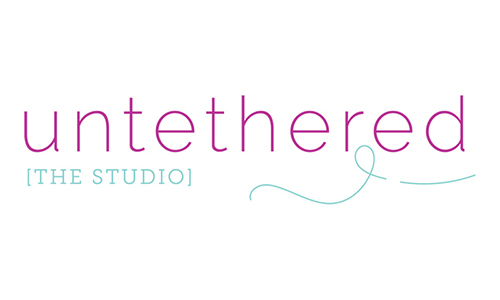 Untethered’s Jessie Ford Coots is proud to partner on print and digital design initiatives, creating visuals that express Maddy’s authentic brand. 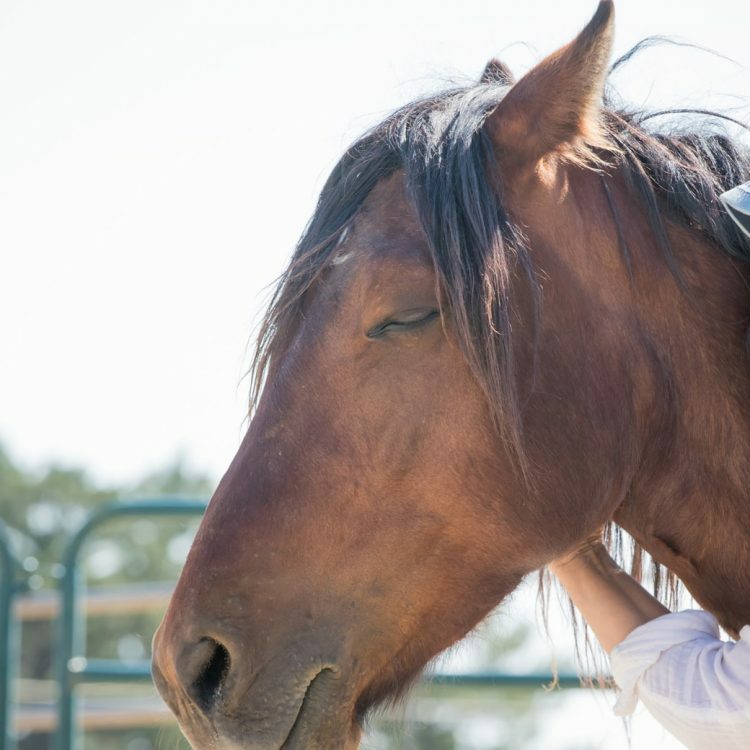 INTERESTED IN SUPPORTING MADDY'S JOURNEY? PLEASE CONTACT US FOR MORE INFORMATION ON PARTNERSHIP OPPORTUNITIES.